This site is under construction. Thank you for your patience. What is the Giza Project? 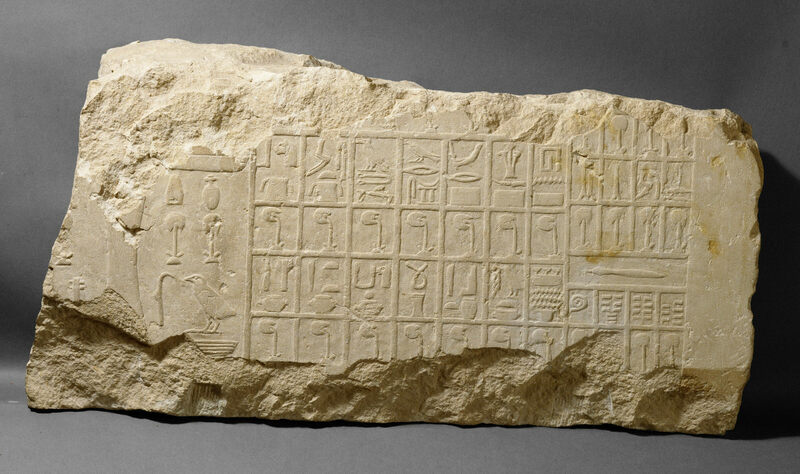 Fragment of limestone slab stela. Links Rest eines Opfertisches, unter der Tischplatte Opfergaben (Brot, Bier), rechts Opferliste. Gift of the Vienna Academy of Sciences, 1913. Manuelian, Peter Der. 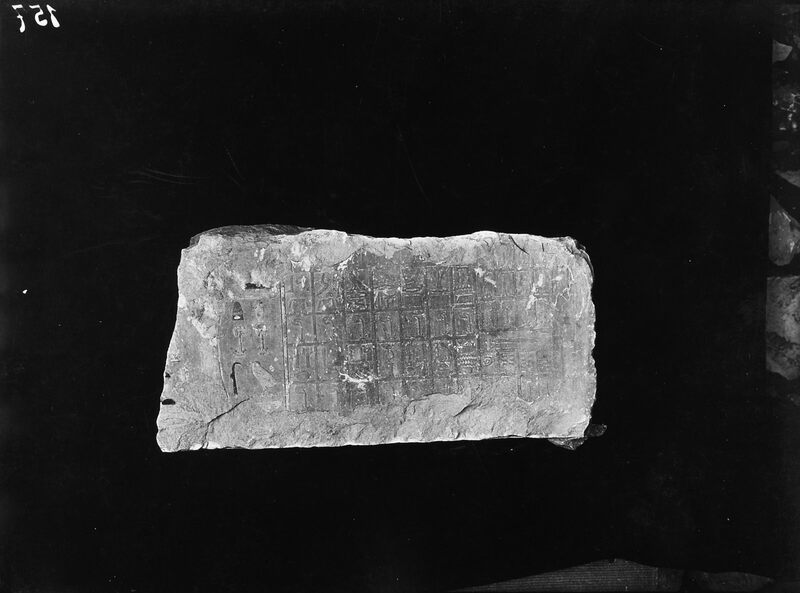 <I>Slab Stelae of the Giza Necropolis. </I>Publications of the Pennsylvania-Yale Expedition to Egypt 7. New Haven &amp; Philadelphia: Peabody Museum of Natural History of Yale University &amp; University of Pennsylvania Museum of Archaeology and Anthropology, 2003. Jánosi, Peter. "Der Tote vor dem Opfertisch. Die Opferplatten von Giza. Besprechung des Buches Slab Stelae of the Giza Necropolis von Peter Der Manuelian." Sokar 10 (1. Halbjahr 2005), pp. 19, 22. Manuelian, Peter Der. 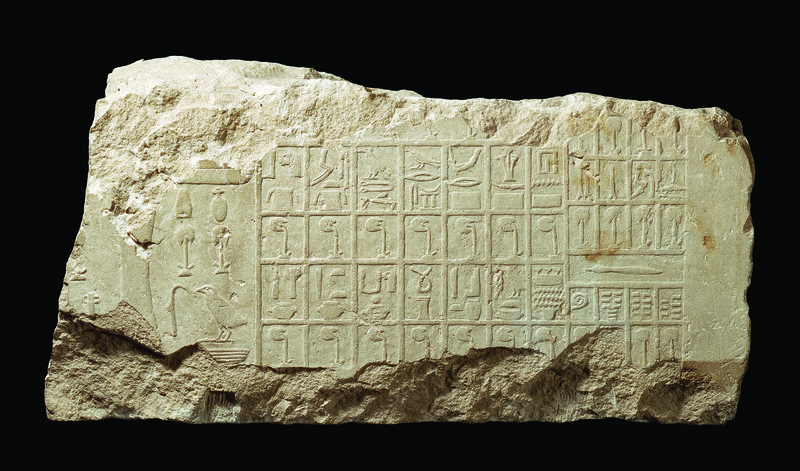 Slab Stelae of the Giza Necropolis. Publications of the Pennsylvania–Yale Expedition to Egypt 7. New Haven and Philadelphia: Peabody Museum of Natural History of Yale University and the University of Pennsylvania Museum of Archaeology and Anthropology, 2003, pp. 22-23, pls. 21-22, p. 89, fig. 125. Remarks Egyptologist, Director of German-Austrian expedition to Giza, 1911–1929. 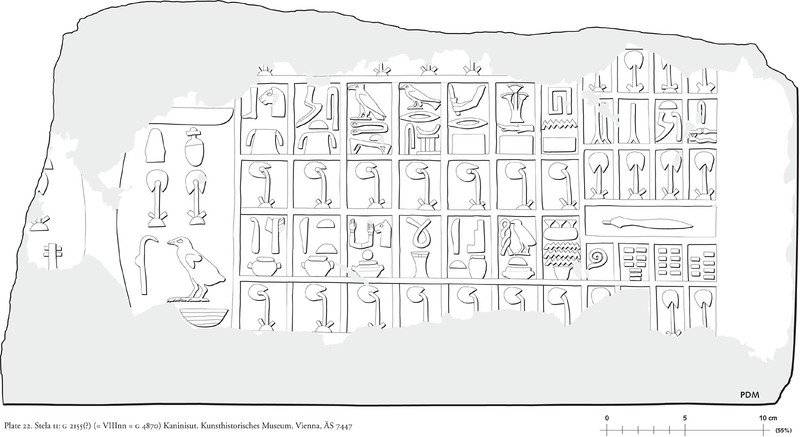 Published 12 volumes of final excavation reports from Giza expedition. Nationality and life dates from Who was Who in Egyptology. © 2017 Giza Project at Harvard University.